Studies show that those who run small businesses and have sedentary desk-based work may be seriously jeopardizing their health. Long periods of inactivity and the bad posture resulting from slumping at a desk can wreak havoc with your health. If you run a small business that demands sitting at a desk all day, you can counter the negative repercussions such lifestyles can have on your health. Take a look at the following 24 best health and fitness apps to use when running a small business. Getting adequate sleep is imperative to running a business successfully. 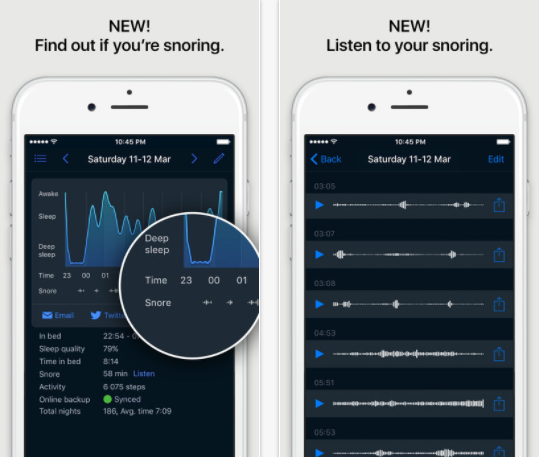 Sleep Cycle lets your phone analyze your sleep and wakes you up during the lightest phase, making you feel more rested and ready to tackle the day! Sleep Cycle costs $0.99 on Android devices. 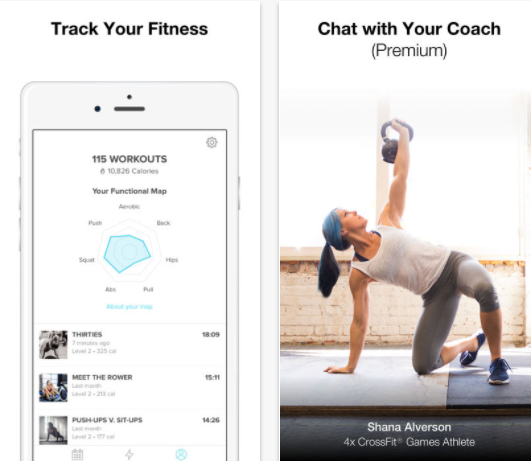 Moves is a free fitness app for sedentary entrepreneurs. It tracks your movements, demonstrating how just a small change can make your daily routine healthier. You switch on the app and your smartphone will record the distance you have moved in a day and the calories you’ve burned. Yoga, Pilates and other stretch-based exercise are all ways for busy entrepreneurs to unwind and switch off. 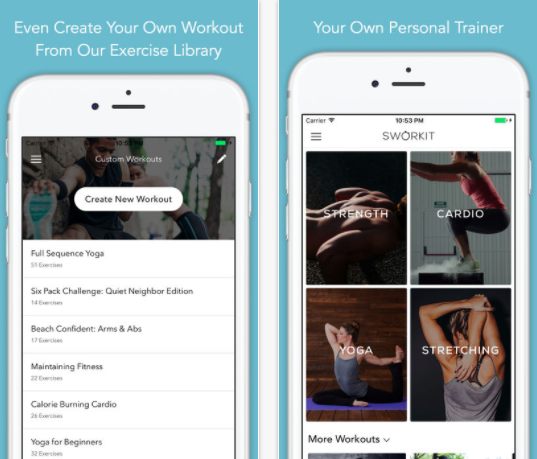 The Sworkit app provides you with yoga, Pilates and other strength workouts, without the need for any equipment. 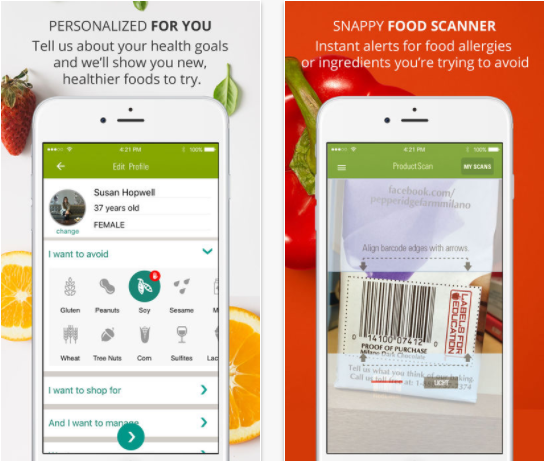 Scan products to get personalized food scores with the ShopWell app. This nutritional expert in your pocket is free to download onto iOS and Android devices. MyFitnessPal is a calorie counter and exercise tracker. For those with inactive jobs, the app can help you eat better throughout the day by counting your calories, making you more aware of what you eat, and helping you reach weight loss goals. MyFitnessPal is free to download on iOS and Android. 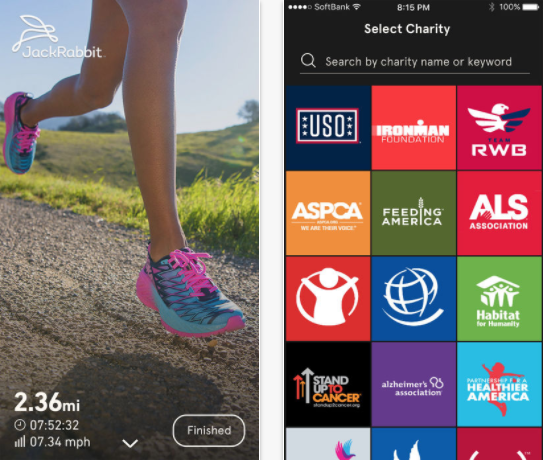 Charity Miles is free to download on both iOS and Android devices. 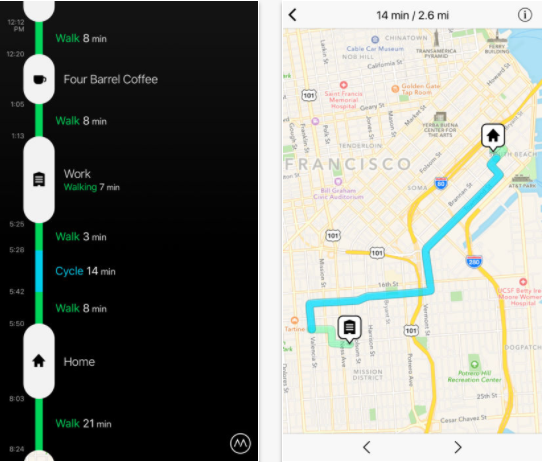 The app measures the distance you walk, run or cycle, and raises 10 cents per mile for charity. Forks Over Knives allows busy entrepreneurs to discover hundreds of delicious, healthy meals with just a couple of swipes. 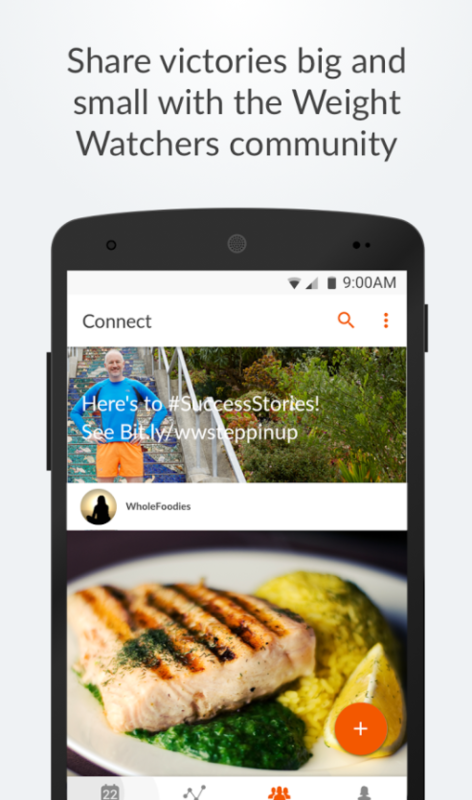 Download recipes on the app and start eating healthier today. 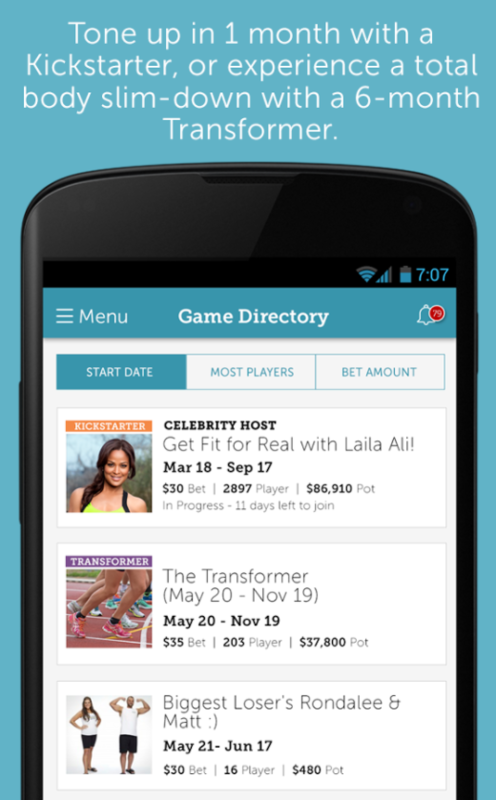 The app is free with paid subscription options. Finding motivation to get active isn’t always easy when you’re running a business. This is when FitBit can step in. 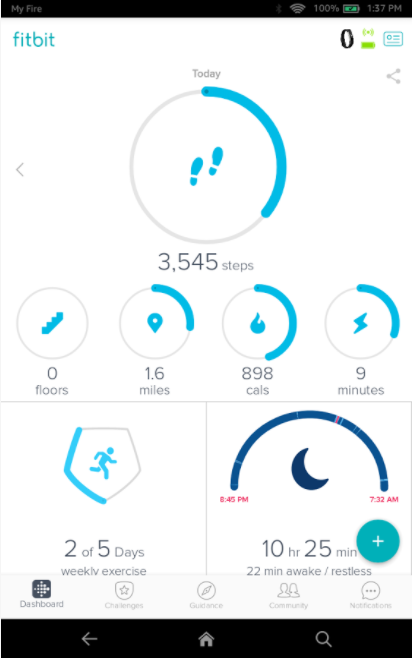 This fitness app tracks your everyday activities and goals, from wanting to have more sleep to aspiring to be more active. It provides insights on your performance and gives you motivation to achieve your goals. 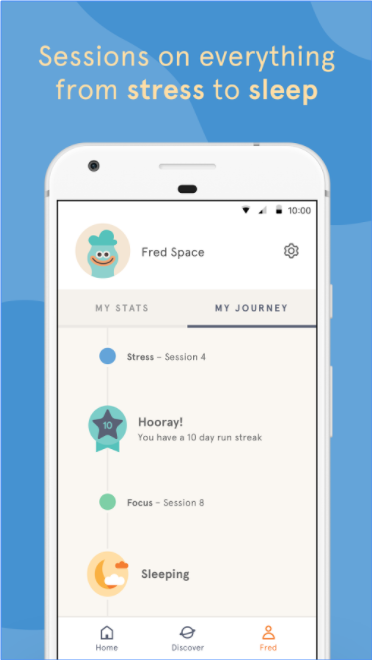 HeadSpace is a free meditation app, designed to help people with busy, stressful lives focus more and stress less. 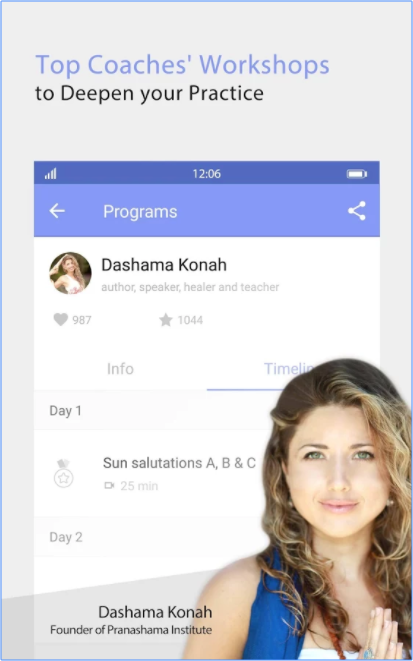 The app teaches life-changing meditation and mindfulness skills in just a few minutes a day. When you’re busy running a business, analyzing the nutritional content in the food you consume isn’t a top priority. 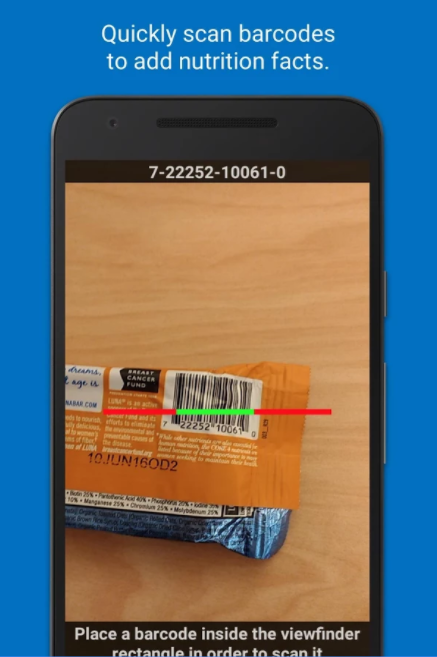 Download the free Fooducate app, simply scan the barcode on the packaging and the app will give you a healthiness score from A to D.
This fitness app works by essentially making you feel incredibly lazy and guilty for remaining stationary for ten hours a day! 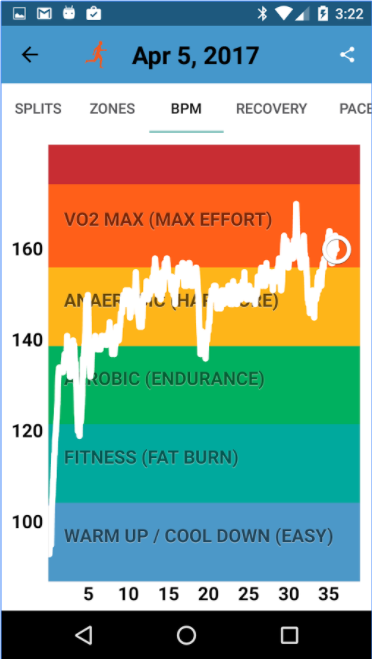 This handy iCardio app tracks your workout distance — or perhaps lack of it! Aaptiv offers on demand audio fitness training through your mobile device, providing busy entrepreneurs with personal coaching while on the go. 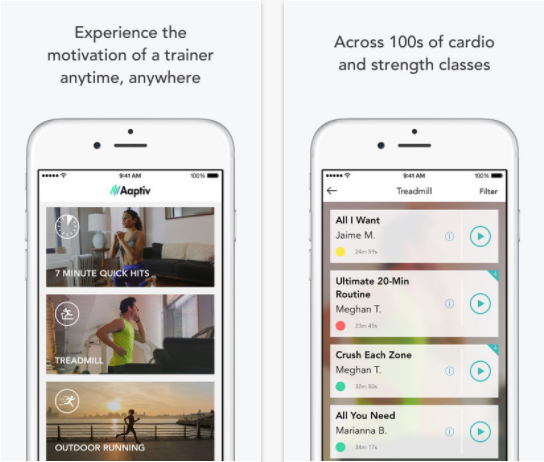 This motivational fitness app costs $9.99 a month. Practicing yoga each day can help promote health and well being. Use the Daily Yoga app and practice yoga even while on the move. You could use the Daily Yoga app on your lunch break, for example! 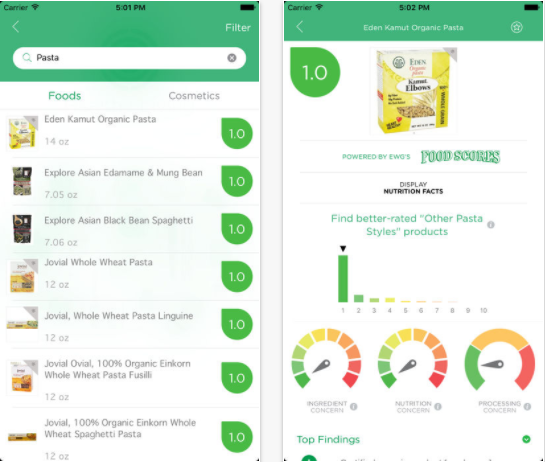 Healthy Living is a ratings-based app which provides descriptions of which ingredients are in over 120,000 foods and personal care products. This informative, health-enhancing app is free on iOS and Android devices. Feeling stressed out with your business? 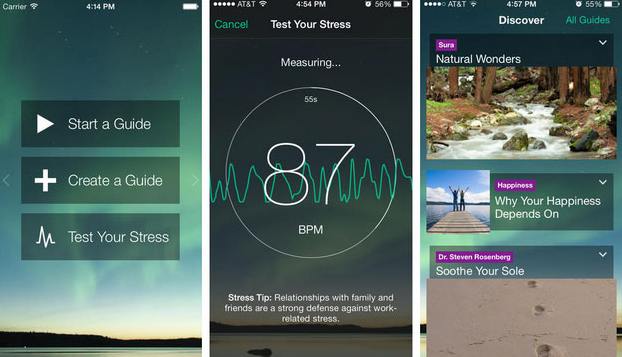 Download the free GPS For The Soul app and help counter the negative impact stress has on your health. The app measures your heart rate to determine how stressed you are and offers tips and guides to control stress and calm the mind. 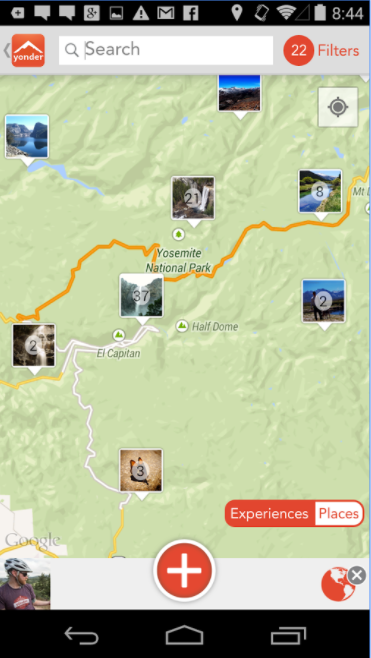 Yonder is a free app for iOS and Android that encourages users to find and share outdoor activities, helping entrepreneurs join a community of other outdoors enthusiasts, instead of spending all their time in the office. 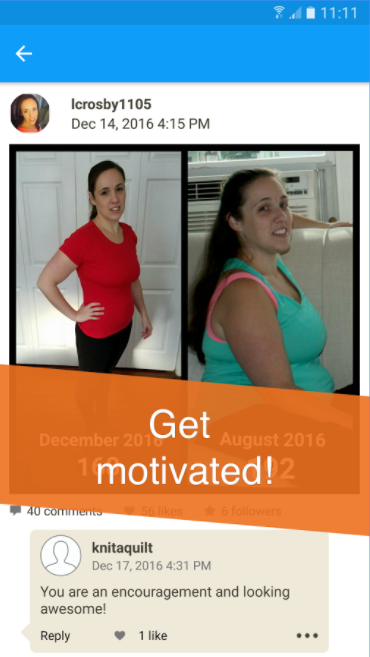 DietBet is a free weight loss challenge app that puts you on the road to reaching weight loss goals. 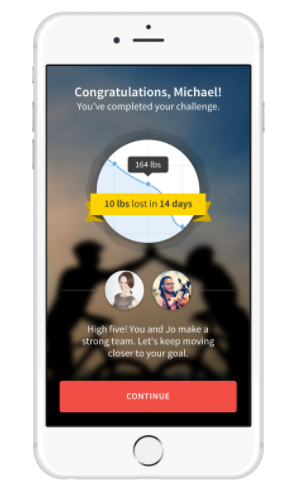 The app tracks your weight-loss progress and allows you to join groups designed to encourage you to reach your goals. Working at a desk all day can be lonely and uninspiring. Give yourself some inspiration to get active by downloading the FIT Radio app. 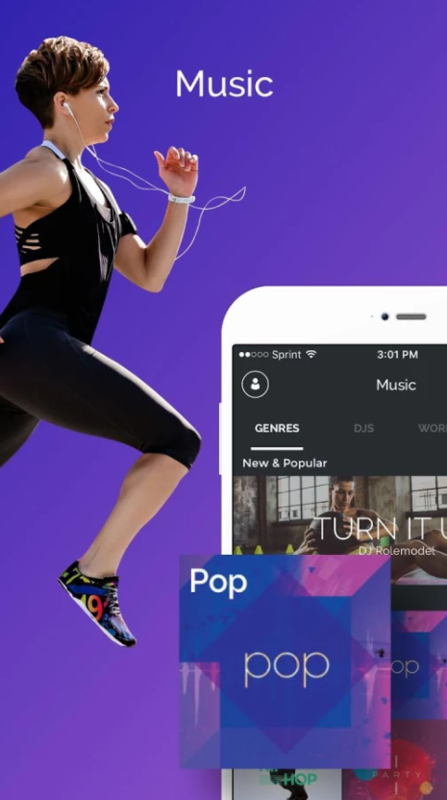 There is a free version of the app, that provides you with music to stream that’s the perfect accompaniment to workouts. Keelo is an exercise app that focuses on high-intensity interval training that you can complete in around 7 – 10 minutes, either at home or in the gym. Keelo is free with a paid premium plan. For entrepreneurs looking to lose weight, the Weight Watchers Mobile app can be an invaluable tool. The app provides you with a chart enabling you to track and check the status of your weight-loss programme. 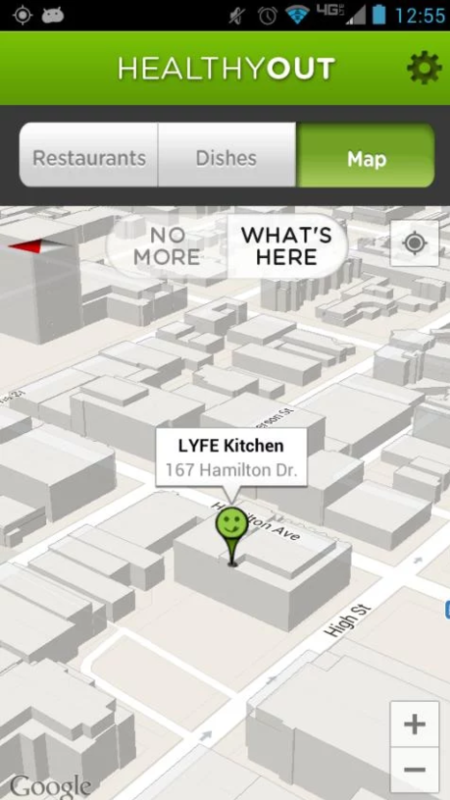 It also has a barcode scanner that provides information of the nutritional value of meals. Do you drink enough water through your working day? Drinking sufficient amounts of water is crucial for the health and can help you remain productive all-day long. 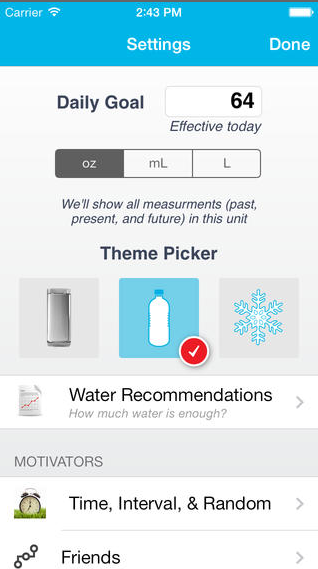 The Waterlogged app provides customized personal reminders of when to drink more water. Instead of heading to the nearest café for your lunch each day or ordering pizza to the office, take advantage of the HealthyOut app, which helps you find and order healthy restaurant dishes and reap the rewards of a low carb diet. 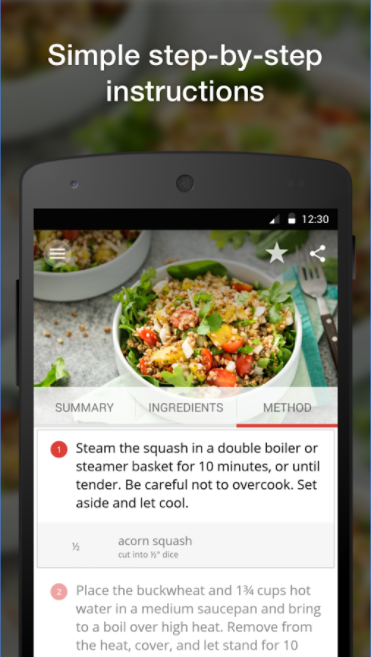 SideChef is a free app for iOS and Android that provides you with voice-activated prompts of cooking instructions for healthy meals. 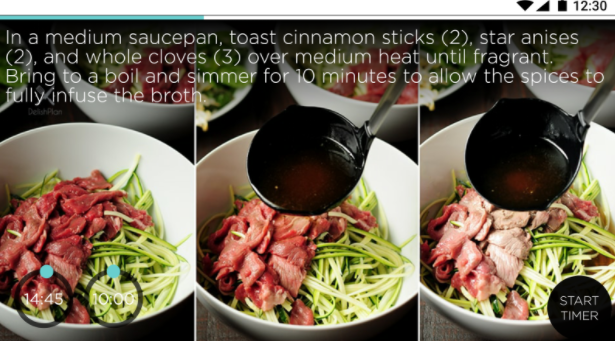 Now you’ve no excuse not to make a healthy dinner when you get home from the office! Have we missed any? If you know of any great fitness apps for busy small business owners, please let us know!